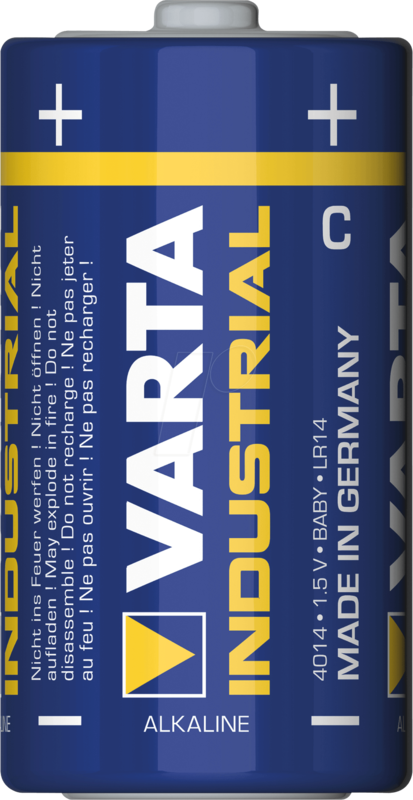 VAR IND1 BABYVARTA Industrial, Alkaline-Battery, Baby, 1 pc. Alkaline battery, VARTA Micro, Industrial for professional use. perfect for measurement devices, etc.